Also offered as optional accessories for your fire pit is a hand crafted set of Fire Pit Tools. 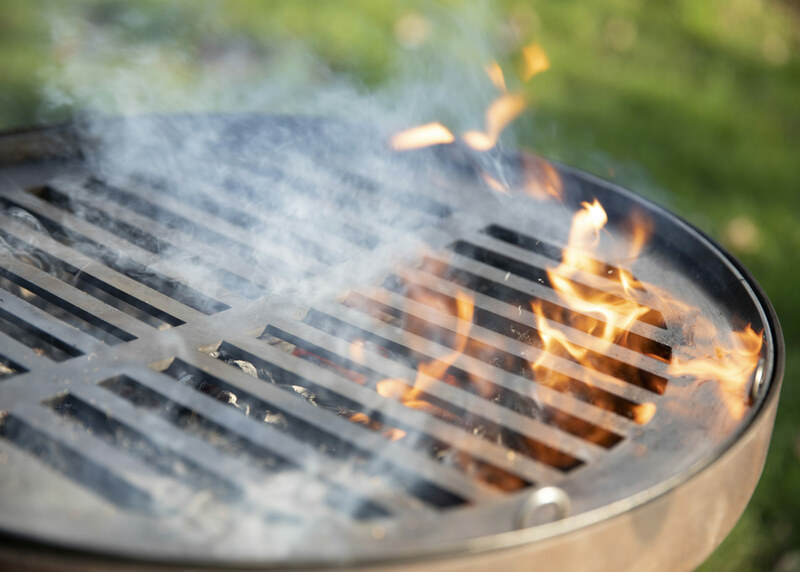 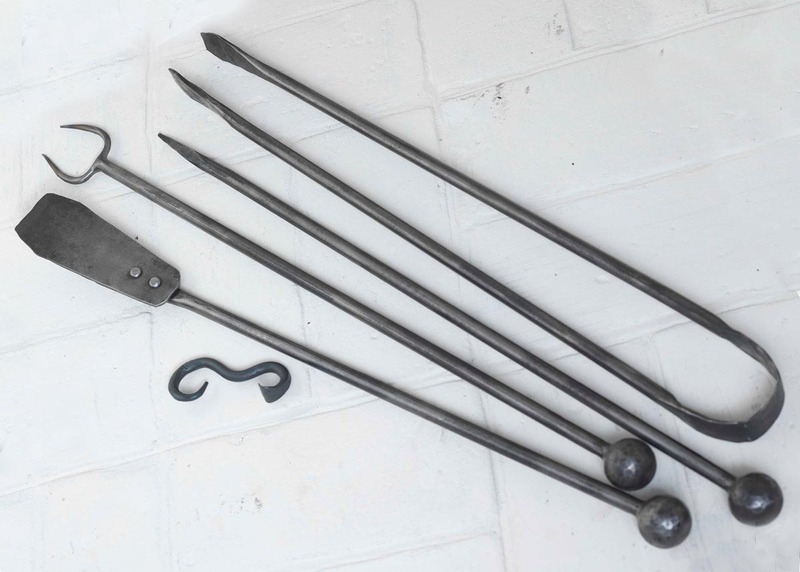 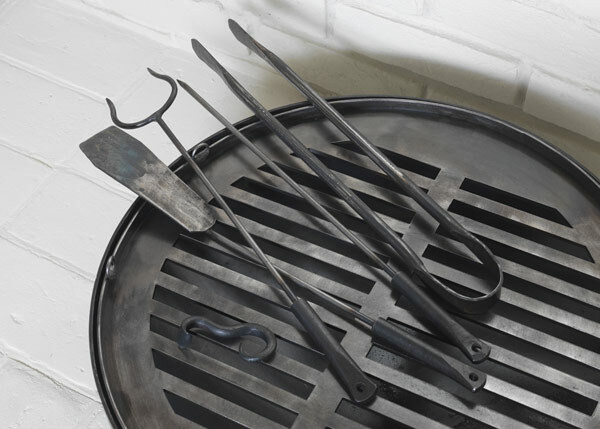 All are hand forged from natural, raw steel with an oiled finish. 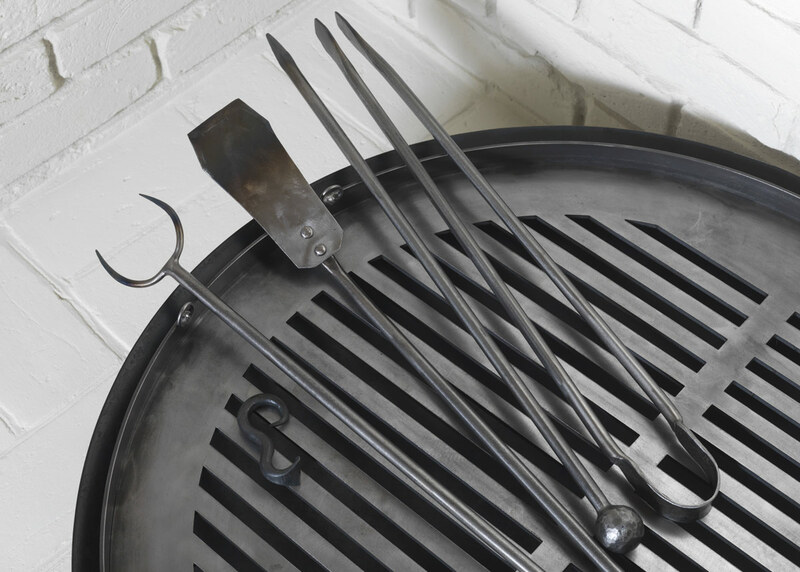 Tongs, poker, flipper, marshmallow toasting fork and bottle opener. 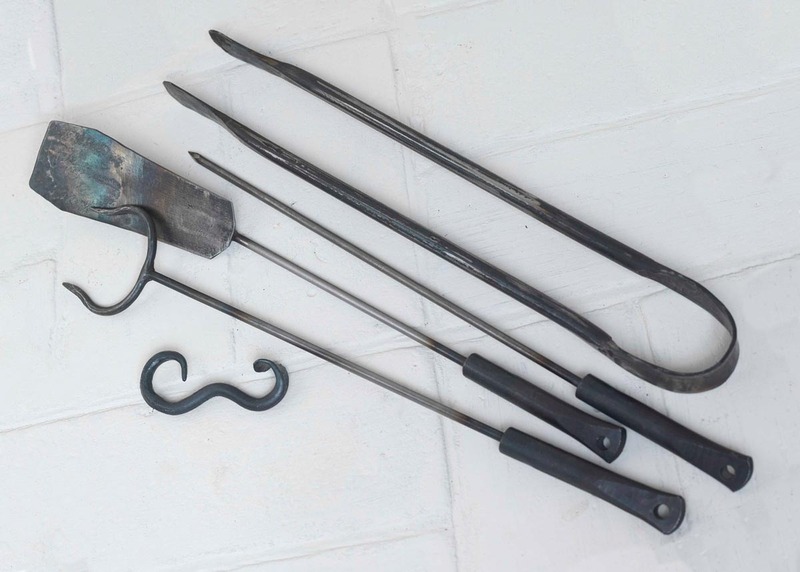 Each tool is available as a separate purchase as required.